finally I have released my game! It took me about 2 years to complete... much longer than I have planed. You are awakened by a strange, godlike creature and your mission is to save the world from evil with your battleship... So lets go! 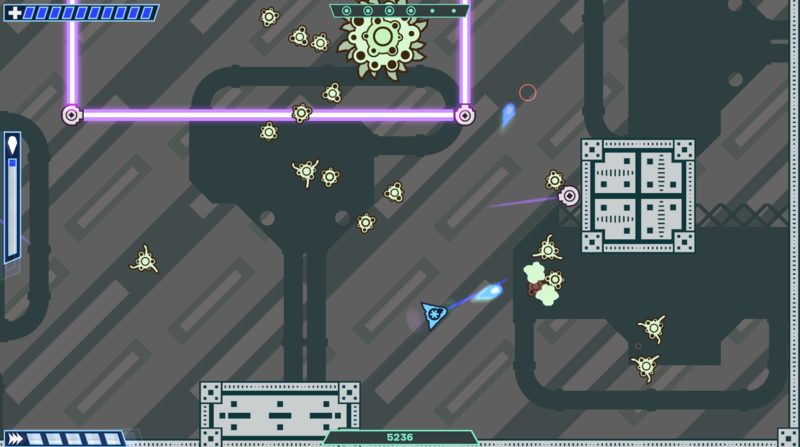 Do you have the skill to master a badass, adrenalin pumping twinstick-shooter?